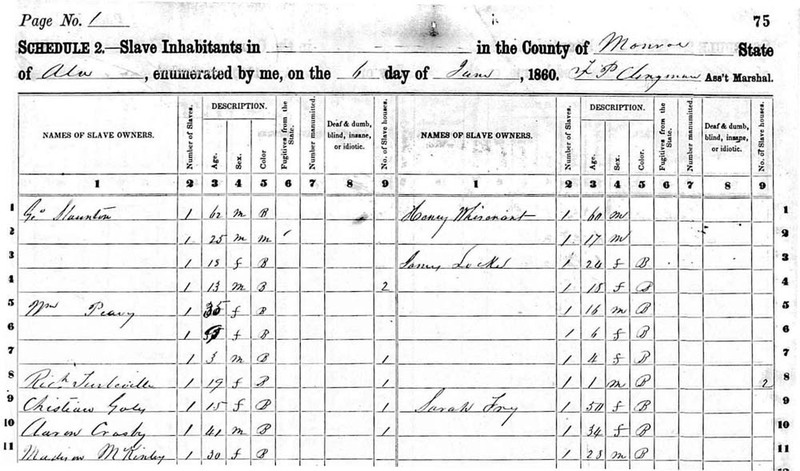 Every ten years, the US government is constitutionally mandated to carry out a census: the first census, in 1790, only counted "the head of household and the number of free white males, other free persons and slaves in each household." Each census since then has changed the way people are counted, with racial categories expanding and contracting in response to the way people identified themselves: in 1880, the "Chinese" category was added, and then in 1890, it was joined by "Japanese," and ten years after that, "Asian" was broken down into "Chinese, Japanese, Filipino, Korean, Asian Indian, Vietnamese, and Other Asian." Other "Asian" fluctuations include "Hindu," "Hawaiian," "Part Hawaiian," "Samoan," "Guamanian," "Other Pacific Islander" (and in 2000, Pacific Islanders finally got bureaucratically separated from Asia, to reflect their geographic separation). The categories for indigenous and Black people are no less interesting, as are the Latinx categories. It's all easy to explore thanks to an interactive site put together by the Pew Center.